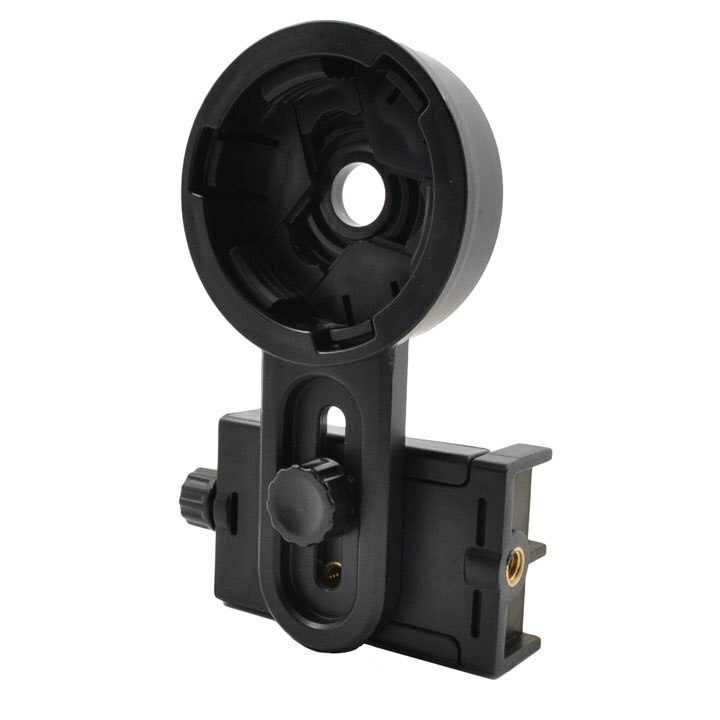 All metal construction of this adaptor ensures maximum stability and secure attachement between your binocular and tripod. 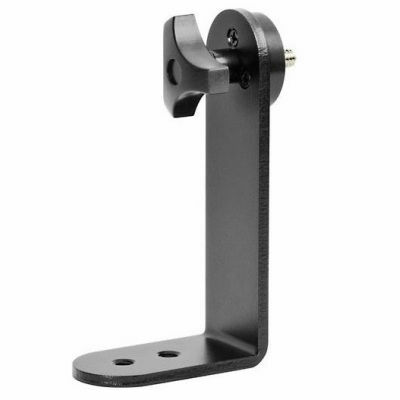 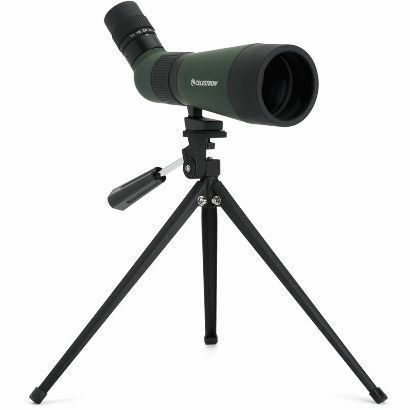 The heavy duty large binocular tripod L adaptor fits any binoculars with a standard tripod bush directly to photographic tripods, this will allow comfortable viewing for extended periods for both astronomical and terrestrial use. 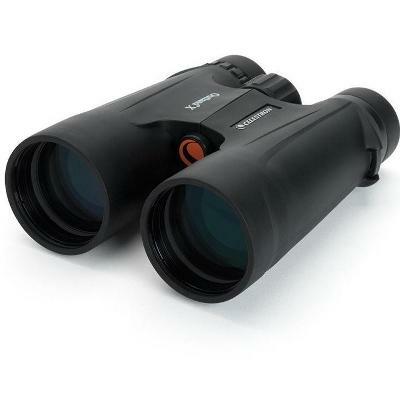 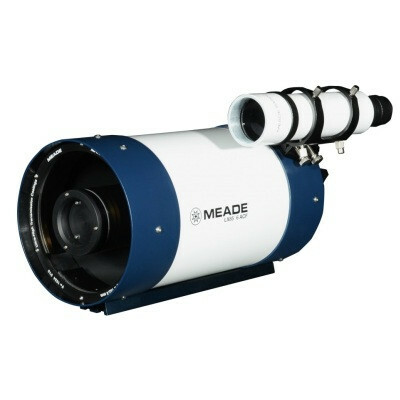 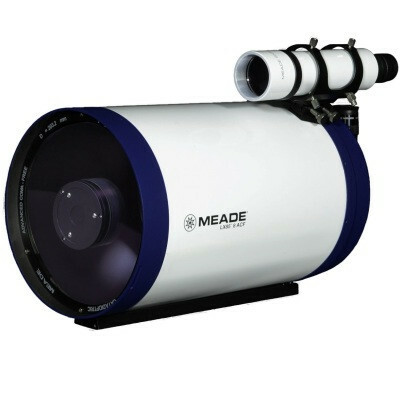 This larger version is designed for use with binoculars up to 100mm aperture, for smaller binocular models you can use the small L adaptor although this version will provide maximum stability for any size binocular.